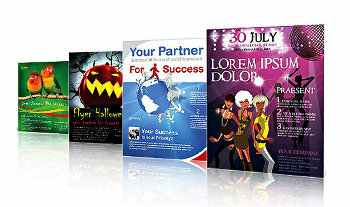 Flyers are an inexpensive way to promote your business. They have been used for centuries in marketing. They can be hung on posts, in coffee shops or handed out. Our graphics designers will make a flyer to catch potential customers eyes. If you need a logo to go on the flyer, we can create one for you.